Here it is, Bourbon Limbo! 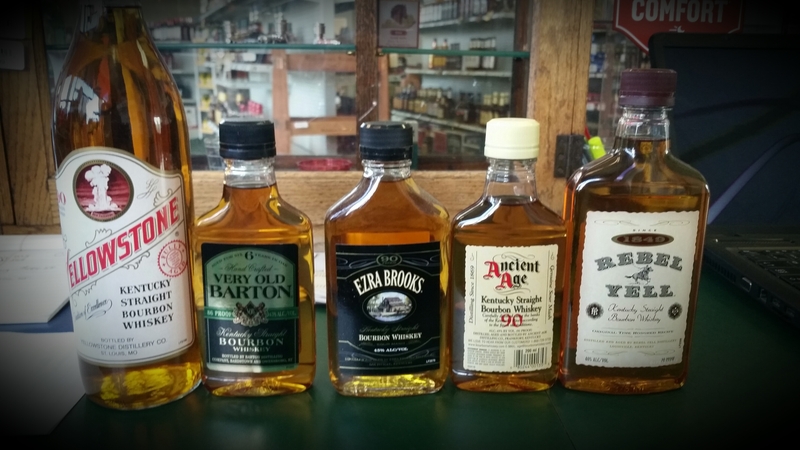 We took 5 of the scariest Kentucky Straight Bourbon Whiskies we could find on the shelf and put them to the test. OK, so we cheated a little and went with the higher proof expressions if they were available. We did this tasting blind, so if you want to know what we’re tasting as we go, check out the spoilers below. This was our first ‘on location’ recording, so we do apologize for the background noise. Special thanks to our friends at Big Earl’s Beverage Co. for hosting. Check them out on Facebook or if you’re down in Nicholasville, stop on by and tell Ben we sent you! We’re also joined by Bill Straub from over at Modern Thirst. Cheers!